When Ford rolled out the Mustang in April 1964 it was an instant hit. Even with its immense popularity it didn’t stop Ford Corporate, zone managers, and dealerships from taking it an extra step further. Just two short months later, the first special-edition Mustang debuted at the Indianapolis 500 tasked with pacing the race, and it’s been full throttle ever since. 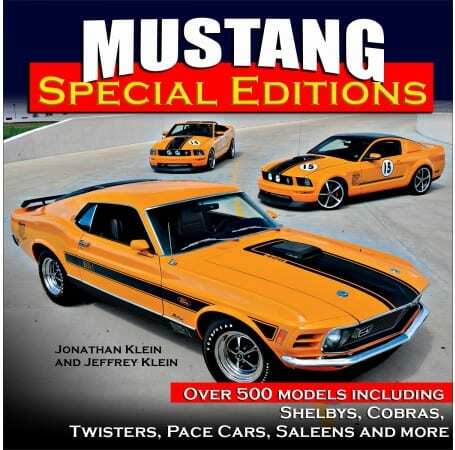 This book examines more than 300 special-edition Mustangs from 1964 through today. 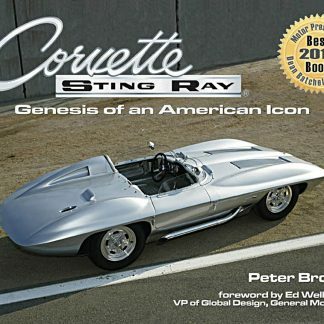 Coverage includes factory offerings such as the 2001 Bullitt and SVT Cobras, regional promotions including the Twister Special, third-party tuners such as Roush and Saleen, and factory race cars including the 1968-1/2 Cobra Jets and the 2000 Cobra-R. You may find Mustangs in this book that you had no idea even existed! 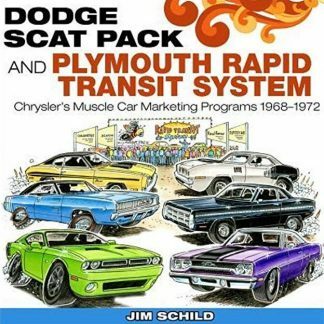 Never has a volume this detailed and with this many model Mustangs been published. The authors have taken their decades of research and logged them into a single compilation. Each Mustang is accompanied by production numbers, key features, and photos of surviving cars whenever possible. 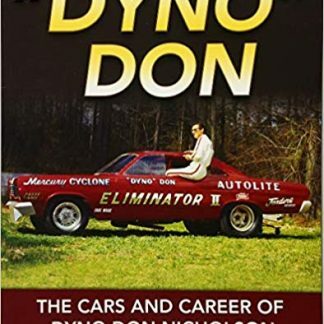 This book is sure to be a valued resource in your Mustang memorabilia collection!